Delegate your project management by setting up project supervisors for each project. A project supervisor is a person with rights to edit a project. Project supervisors are defined in the very last step of creating a new project (Summary). 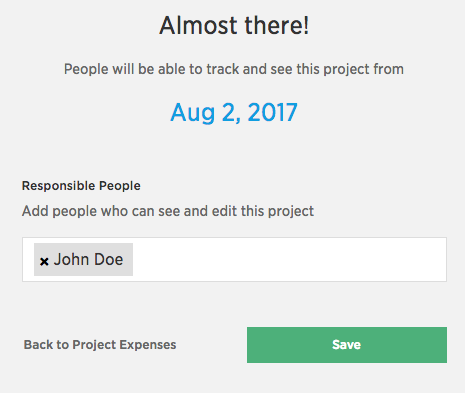 When the project has already been created and you need to add a new supervisor, just click the Edit project button and use the bottommost field to add more people. Anyone with a Manager or Admin role (including the Owner) can become a supervisor. 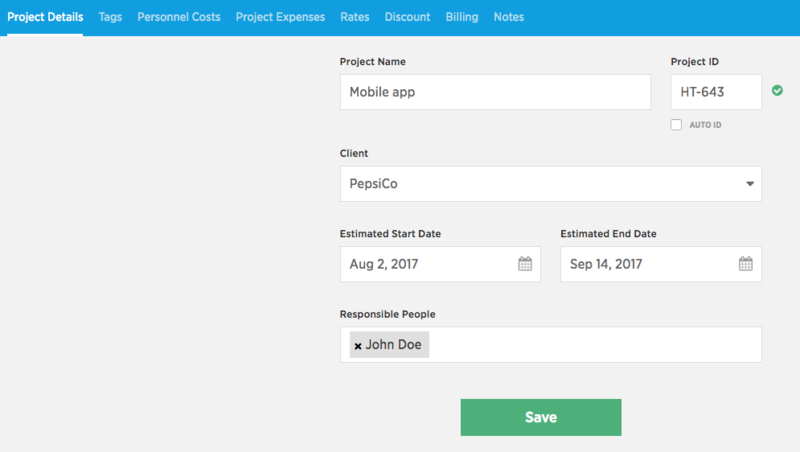 Employee role users cannot become supervisors, as they cannot access project budgets – the only thing they can do is track time.